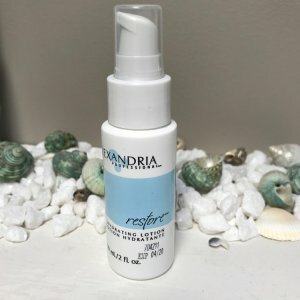 Removing all dirt, make-up and lotions/oils while being a gentle skin cleanser, it is also great for daily makeup removal. It will not strip the skin of natural protective oils or emollients, nor disturb the skin’s natural pH balance. 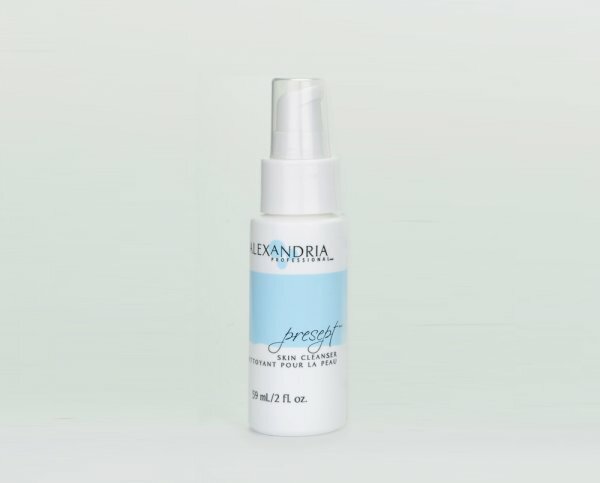 It is gentle on your skin and sensitive to your skin’s needs. With no smell it appeals to both men and women alike and teenagers are discovering its safe and gentle formulation. It is gentle and effective on all parts of the body and face. 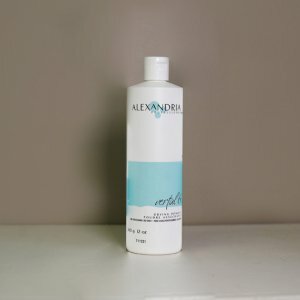 Presept Skin Cleanser™ leaves soothing hydration to alleviate the feeling of tightness and dryness after washing. Removing to many oils can actually cause more oil production. Can help those with extremely oily skin to get it under control. 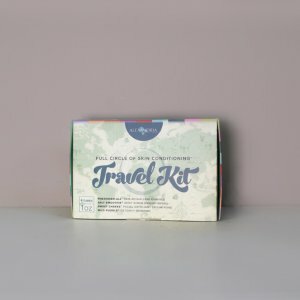 Also available in a Retail Travel pack so your clients can benefit at home too. Vertal 6™ Drying Powder 57g. / 2 oz. 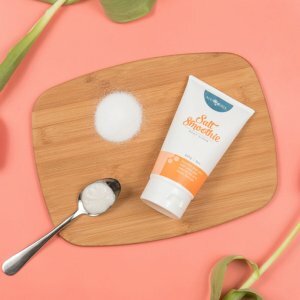 Restore™ Hydrating Lotion 59ml. / 2 fl.oz.